With Spring finally upon us, NHBS are delighted to announce the Botanical Society of Britain & Ireland (BSBI) as our Publisher of the Month for April. 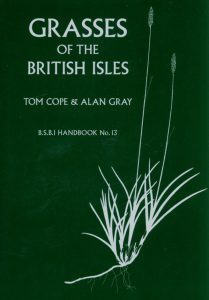 The BSBI has a long and illustrious history as a publisher of books and periodicals aimed at both professional and amateur botanists. Tracing its origins back to 1836, the society was founded as the Botanical Society of London; from its earliest days, the BSBI has welcomed and supported everyone who wants to know more about the British and Irish flora. The society’s training, outreach and research programmes continue to support botanists at all skill levels. 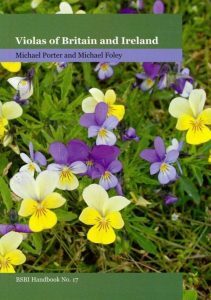 The BSBI publishes a range of botanical books; their BSBI handbooks have become standard botanical field guides, containing identification keys, detailed plant descriptions and useful line drawings, together with information on habitat and distribution. 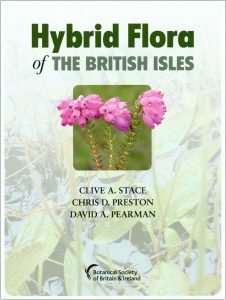 They also publish important stand-alone titles, such as Hybrid Flora of the British Isles and Threatened Plants in Britain and Ireland. 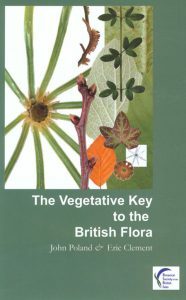 The BSBI have been instrumental in helping to publish John Poland’s critically acclaimed The Vegetative Key to the British Flora and most recently, after years of work, The Field Key to Winter Twigs – both vital reference for field botanists. 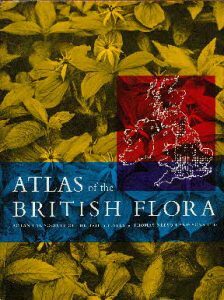 The first atlas of the British and Irish flora was published in 1962. It pioneered the use of ‘dot-maps’ aligned to the OS grid which influence the hundreds of natural history grid-based atlases that followed. Work has already started on a third atlas; Atlas 2020 will be published after fieldwork has been completed in 2019. You can find out more, or even get involved by visiting their website. The BSBI is passionate about the flora of Britain and Ireland and encourages everybody to become involved. If you are a novice and want to get started in botany, their get started page is definitely worth a visit. And if you want to put your botanical knowledge to use, opportunities for volunteers can be found here. 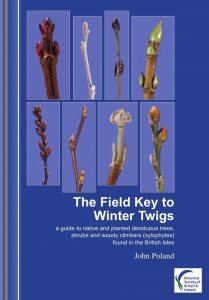 BSBI’s blog often features interviews with authors such as Kevin Walker, author of Threatened Plants in Britain and Ireland and John Poland (The Field Key to Winter Twigs). British & Irish Botany is a new online journal from the BSBI. 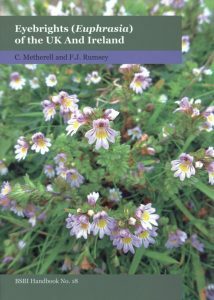 The journal aims to provide a new forum for publishing papers and articles relating to the vascular plants and charophytes of Britain and Ireland. British and Irish Botany will welcome contributions in a number of formats and you can find out more about this forum here.